N-Hance Revolutionary Wood Renewal is an innovative, affordable cabinet and floor renewal service that renews your wood cabinets and floors without the dust, inconvenience and noxious fumes associated with traditional refinishing methods. In many cases, the process can be completed in just one day! There’s no longer any reason to wait to renew that beautiful wood in your home. 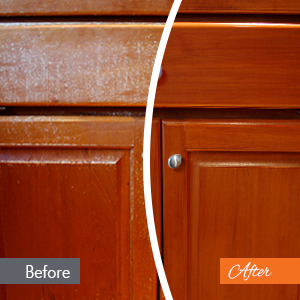 Are your kitchen or bathroom cabinets looking dull and lifeless after years of use? 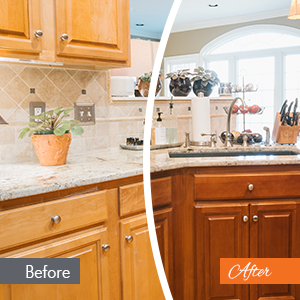 Is your kitchen in need of an update, but you don’t necessarily want to invest all the time and money that’s typically involved in completely refacing and remodeling your cabinets? Traditional cabinet remodeling is a popular option for many Austin homeowners, but remodeling jobs can often take a significant amount of time to complete, cost a fortune, and even leave you with a lot of dust and debris to clean up afterward. 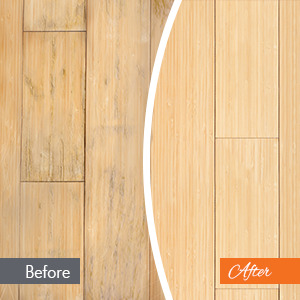 With cabinet refinishing and wood floor refinishing from N-Hance of Austin, you can achieve a fresh, updated look for your home while spending just a fraction of the time and money required by traditional cabinet refacing and floor renewal. 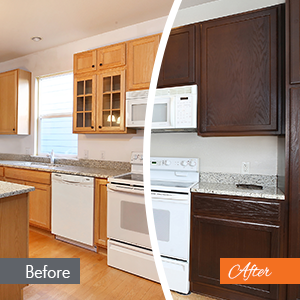 In fact, most of our wood renewal projects can be completed in just a few days – though the brand new, gleaming look of your cabinets will last for years to come. N-Hance Wood Refinishing of Austin, TX is a locally owned and operated business serving Austin, Round Rock, Georgetown, and surrounding areas. 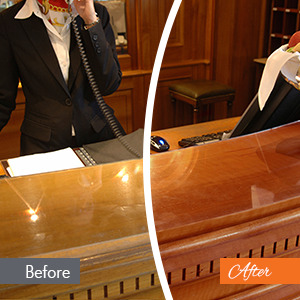 When you call for your next kitchen or bathroom cabinet refinishing, cabinet painting, floor refinishing, or granite countertop refinishing project, we’ll schedule an appointment for a n in-home estimate so that we can understand your needs and expectations, the scope of the refinishing project, and how we can best enhance your wood cabinets or flooring. 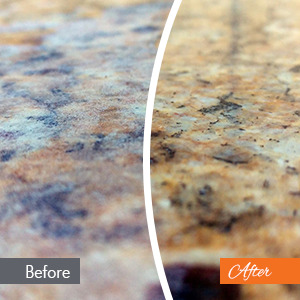 Save thousands on your next kitchen or bathroom cabinet refinishing project and call N-Hance of Austin today! 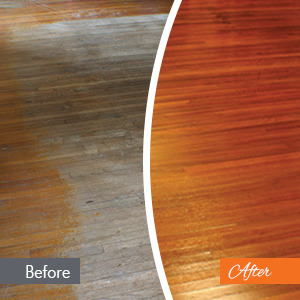 Until now, refinishing hardwood floors meant having a crew in your home for 3-4 days, lots of dust and odor, followed by another 3-4 days of “dry” and “cure” time before you can even move furniture on and get back to real life. Lightspeed from N-Hance changes all that.